Born February 18, 1971 in Châteauroux France, Virgile Peyramaure grew up in show business. His father ran a small circus company, his mother was a wardrobe mistress. For a time Virgile considered a ballet career. But he eventually opted for the circus. At age fifteen he entered the Centre National des Arts du Cirque, the French state circus college in Châlons-en-Champagne, where he was trained and mentored by the legendary Claude Victoria. 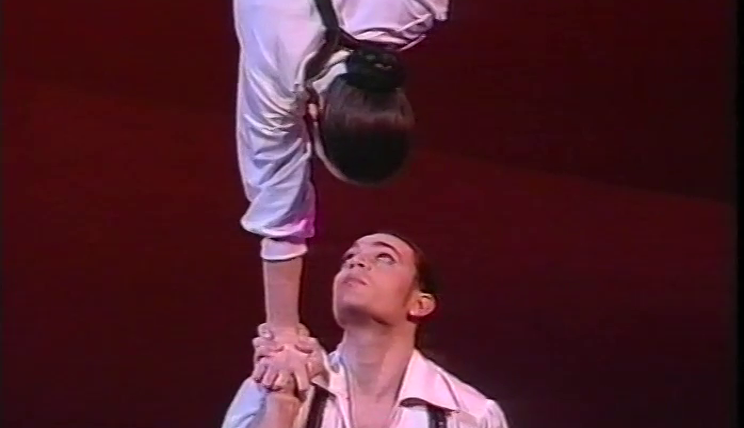 Under the wing of Claude Victoria, he developed a hand-to-hand balancing act with another student at the Centre. Virgile embarked on a brilliant international career that took him to prominent venues such as Circus Knie in Switzerland, Cirque du Soleil in Canada, Circus Roncalli, Berlin’s Wintergarten in Germany, Paris’s Lido in France and many more around the world. 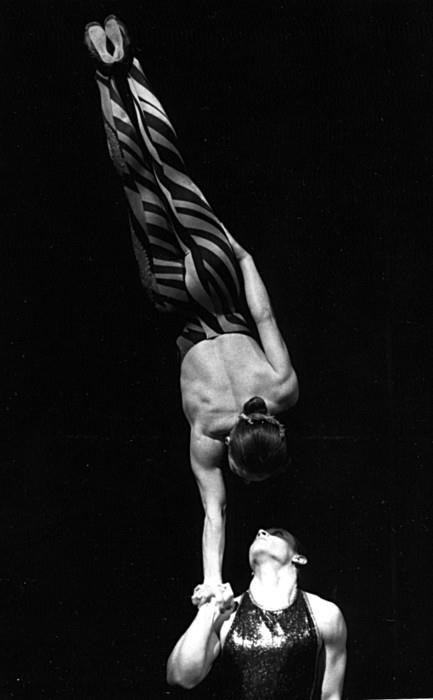 In 1995, Virgile won a Gold Medal at the Festival Mondial du Cirque de Demain in Paris. 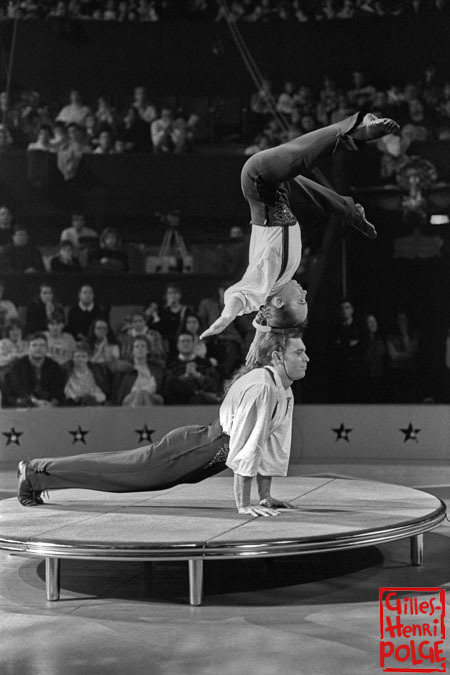 He first performed his impressive act in the U.S. at the Big Apple Circus in 1996-97 and returned in 2000-01 for their farewell season. Virgile remained at the Big Apple Circus. He became a member of its resident company and performed there in a diverse variety of acrobatic acts. During that time he became Assistant Performance Director, in 2009 the Artistic Coordinator, and moved up to the position of Assistant Artistic Director of the Big Apple Circus in 2014. 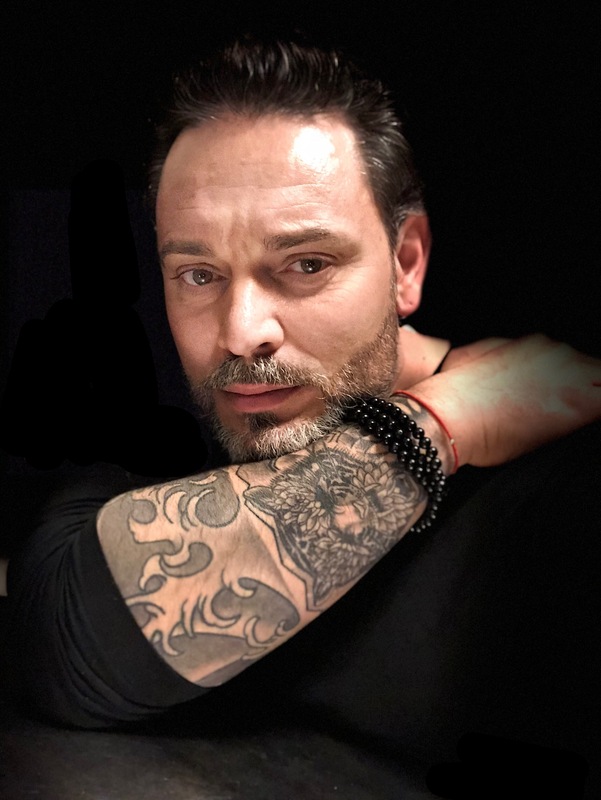 In September 2017, Virgile was hired to coach the Handstand and Hand to Hand acts for the Cirque du Soleil show Crystal. 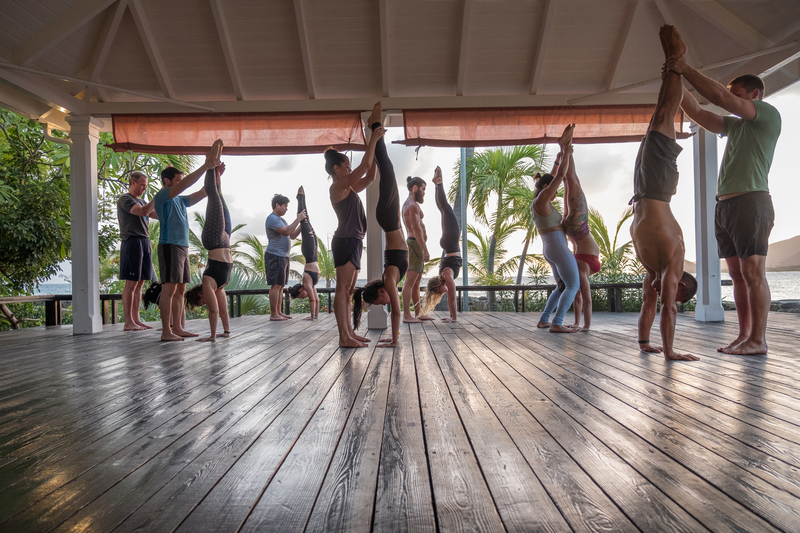 Over the past two years Virgile has been traveling throughout the United States teaching and sharing his thirty plus years of knowledge and experience within the acrobatic art of handstand and hand to hand. Currently, Virgile teaches workshops, private and master classes in New York City. 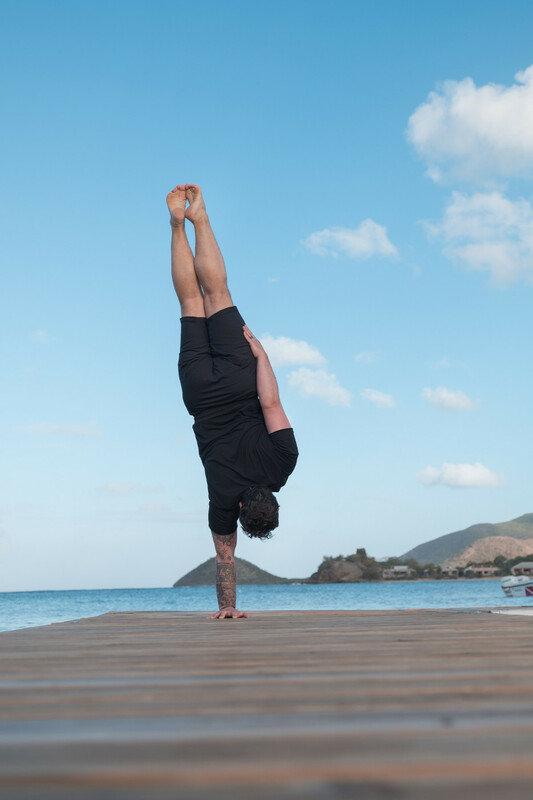 Antigua handstand and yoga retreat with Virgile.